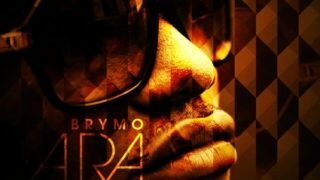 New music from Brymo - Heya! 'Heya!' 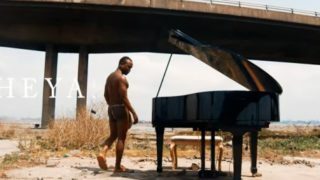 is the lead single off Brymo's critically acclaimed sixth studio album - OṢÓ. 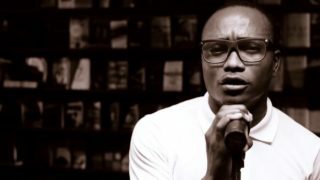 Singing sensation, Olawale Ashimi better known as Brymo single 'Alajọ Ṣomolu' off his album titled 'Klĭtôrĭs'. 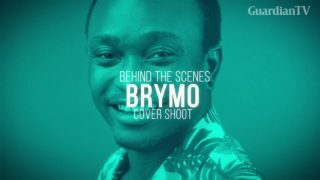 The music video was directed by cinematographer, Uche Chukwu and shot on location in Lagos.